The ruling BJD Tuesday said it has kept its promise of fielding women candidates in 33 per cent seats for the coming Lok Sabha elections in Odisha. Murmu, a technocrat who joined BJD on Monday, was named as its BJD candidate for the seat Tuesday. She has replaced the sitting MP Sakuntala Laguri. The women candidates of the party are all new faces. They have been put up in seats like Aska (Pramila Bisoi), Bhadrak (Manjulata Mandal), Jagatsinghpur (Rajashree Mallick), Jajpur (Sarmistha Sethi), Koraput (Kausalya Hikaka), Sundergarh (Sunita Biswal) and Keonjhar (Chandrani Murmu). Dhenkanal MP Tathagat Satpathy had announced that he would not contest the 2019 elections. With the announcement of candidates for Keonjhar and Dhenkanal, BJD has completed fielding nominees in all the 21 Lok Sabha seats. 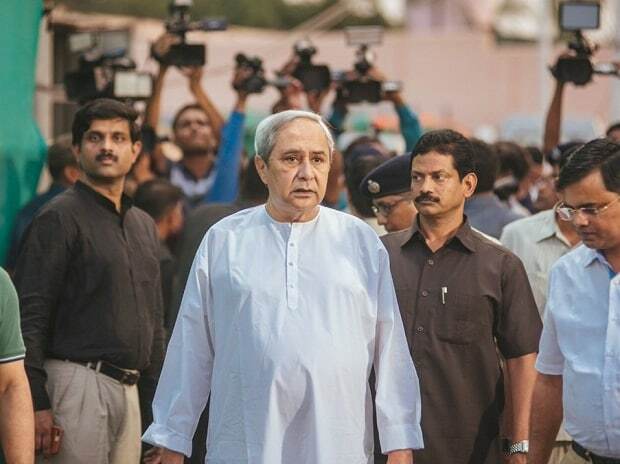 Patnaik has retained four sitting MPs to contest the Lok Sabha polls and fielded new candidates in 17 other places. The four MPs who got re-nomination were Pinaki Mishra (Puri), Kalikesh Singhdeo (Bolangir), Bhartruhari Mahatab (Cuttack) and Rabindra Jena (Balasore).